Interactive multimedia fire safety learning center. Family fun. Gift shop. Group tours. Groups 15–30. Admission: free, fee for presentation. 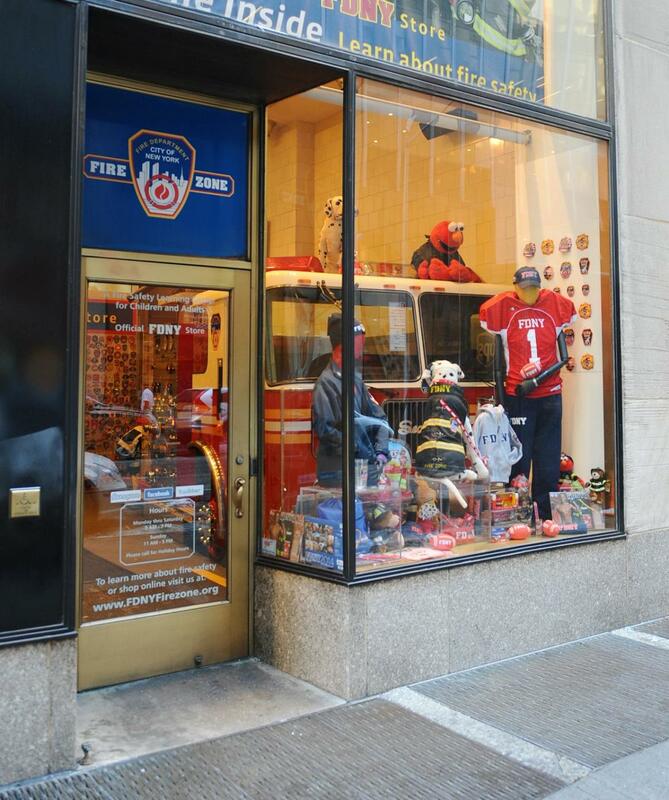 Includes official store run by the FDNY Foundation offers licensed Fire Department merchandise, including adult and kids' t-shirts, jackets and hats, toys, collectibles, gifts and souvenirs. Open seven days.